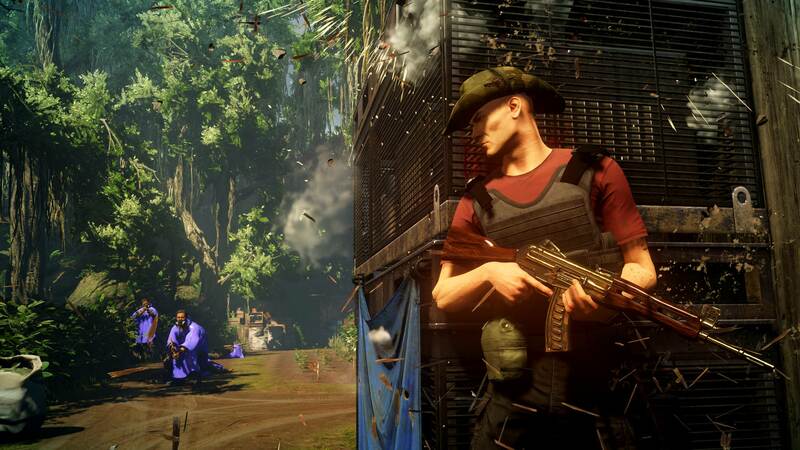 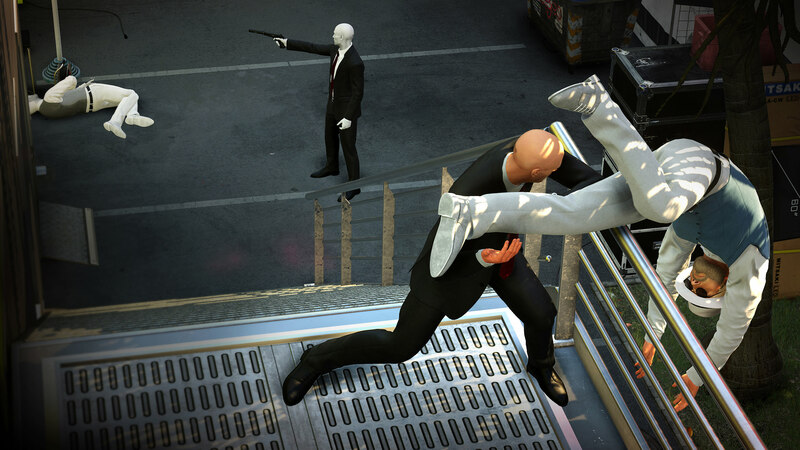 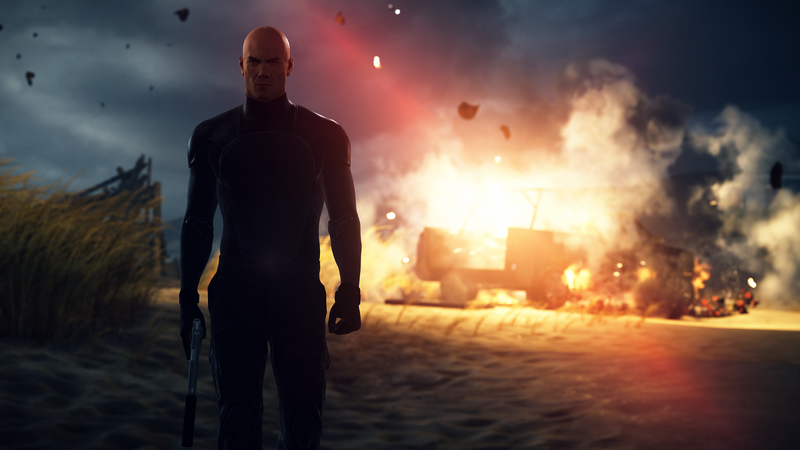 Warner Bros. Interactive and IO Interactive have released a new Hitman 2 trailer to showcase a taste of what gamers can expect in the latest adventure starring the master assassin Agent 47. 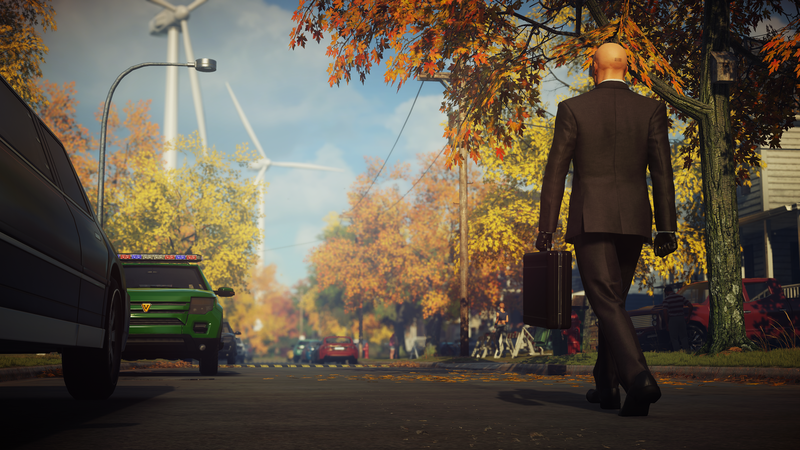 Recently, fans of the series were given the chance to vote on a special object to be unlocked in the first Elusive Target mission in HITMAN 2. 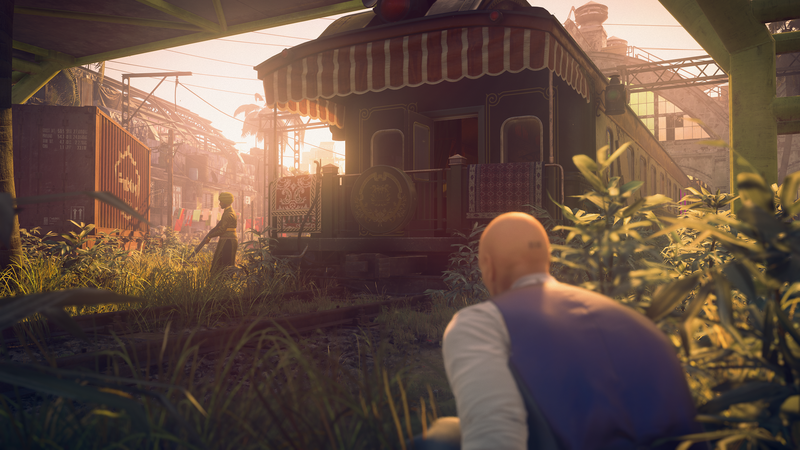 Players had the choice of receiving a Flash Grenade Robot, Earphones Garotte or Explosive Pen, with the Explosive Pen being the most popular. 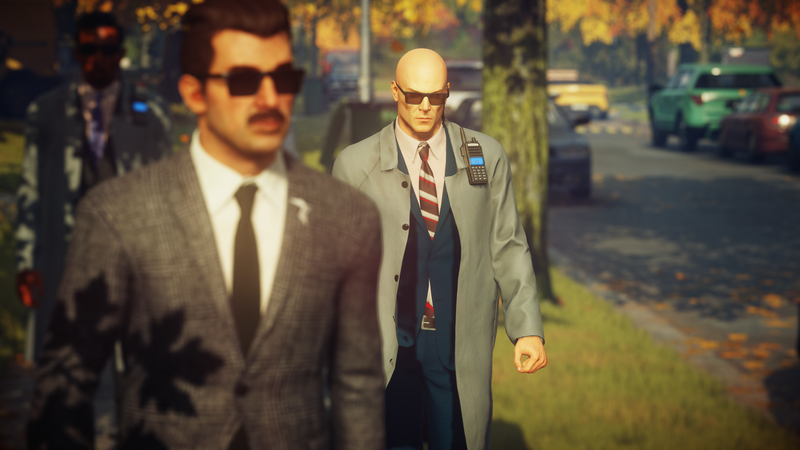 The first Elusive Target will go live on November 20th for 14 days. 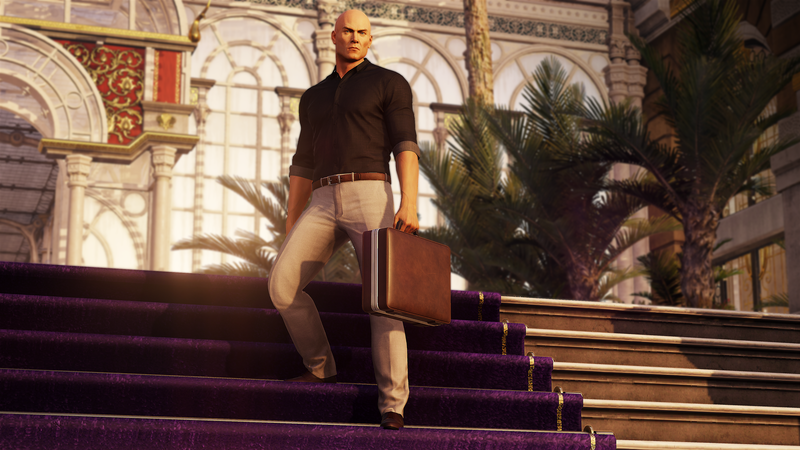 Hitman 2 launches on November 13th for PS4, PC, and Xbox One.